Cake || Gail of Cheesecake, Etc. Soiree: A Swanky Little Bridal Event! We were so honored to have been invited to participate in Soiree: A Swanky Little Bridal Event, hosted by Studio White and Charlotte Weddings. 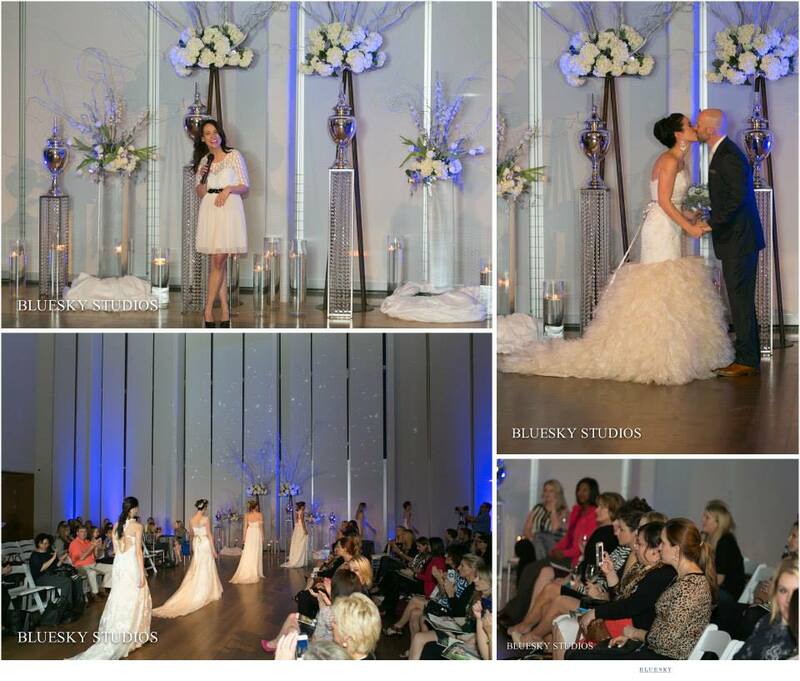 Charlotte's premier vendors were showcased inside the gorgeous Mint Museum giving brides a chance to mingle and be inspired! The evening concluded with a glamorous fashion show featuring Charlotte's bridal Boutiques. Wed on Canvas was asked to participate in the fashion show, giving brides a chance to see a live wedding painting in action! We were overwhelmed by Charlotte's warm welcome towards us and look forward to the weddings and events ahead! Special thanks to Cassandra of Studio White, Katrina of Come + Together Events, and Alicia of The Wedding Row Charlotte for being such incredible hosts! In Charlotte Wedding, LIve Event Painting, Live Wedding Painter, Press Tags The Mint Museum, Gallery Wedding, Come + Together Events, Studio White, The Wedding Row Charlotte, Charlotte Weddings, Soiree: A Swanky Little Bridal Event!